In case you need a refresher, the seven chakras are a series of energy centers located in different parts of the body. All of these energy points are connected to different aspects of your physical and emotional life. When they are open, your body and mind are in harmony with your life's purpose. However, blocked or misaligned chakras are associated with unhappiness and apathy. If you’re like most people, you probably don’t know how to work productively with your chakras. How do you know exactly where they are, and what they influence? How can you tell when something is wrong with one of them? And what do you to fix that problem? Understanding the location and role of each chakra is an empowering step in boosting your well-being. The Sanskrit word Ajna means “beyond wisdom”. This is the chakra that connects you with your intuition, to help guide your spirit by using your inner knowledge. This chakra tends to receive more attention than the others because it is often discussed in relation to psychics, mediums, and tarot readers. 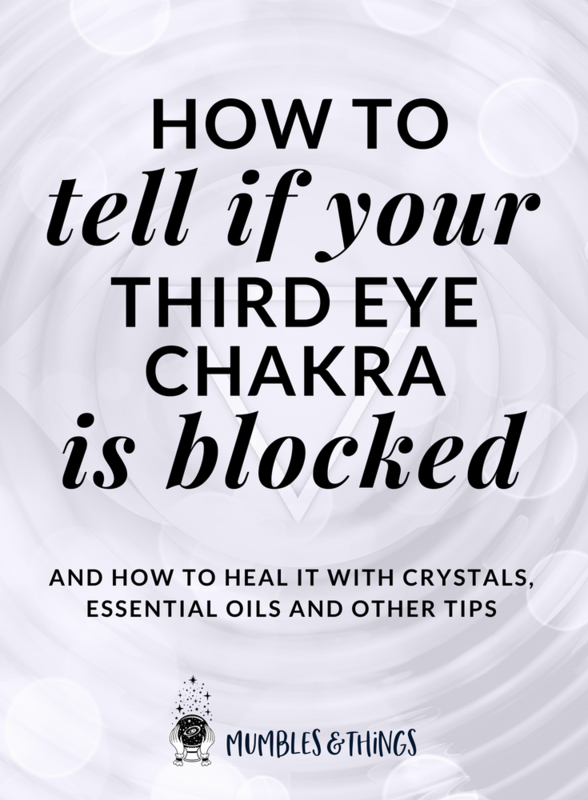 Balancing and opening the third eye chakra allows you to learn to expand your awareness beyond your five senses and will broaden your perceptions so you can more easily see the truth. Have you ever noticed that a family member, friend, business associate, or new person in your life seems “off” with seemingly no explanation? Or, have you had a strange “feeling” that you should take a different route than usual when driving or walking? These types of experiences occur when your third eye is perceiving what the five human senses of touch, taste, smell, sight, and sound cannot: that you are not receiving the full truth of the situation. Your Third Eye can act as an alarm and warn you about situations and more if you tune into it regularly. 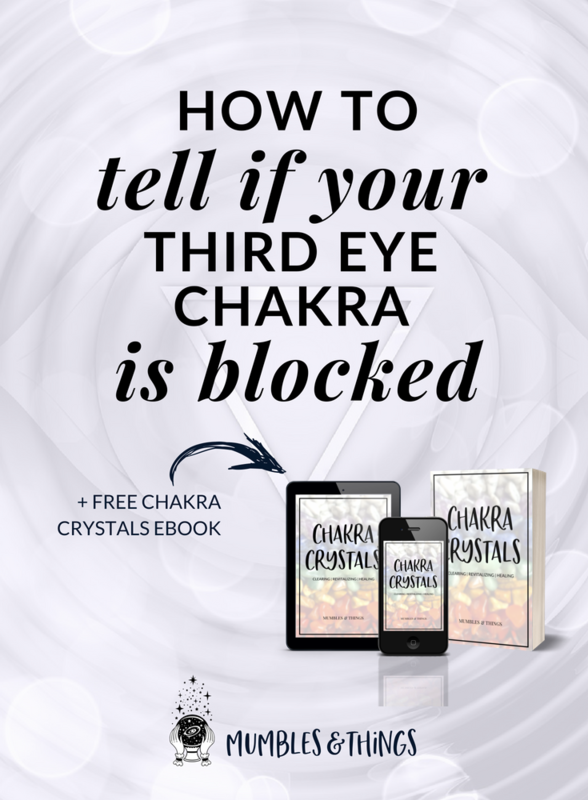 Balancing and opening the third eye chakra allows you to learn to expand your awareness beyond your five senses and will broaden your perceptions so you can more easily see the truth. Yoga poses where the forehead is touching the ground (such as child’s pose), or facing the ground (such as dolphin pose). Take notes when you feel like you're intuition is telling you something. “I Open Myself to My Inner Guidance and Deepest Wisdom." "My Imagination is Open to All Possibilities." "I Know That All Is Well Within My World." "I Envision A World of Love, Peace and Beauty." "I See All Things With Clarity." "I Embrace My Inner Knowing to Awaken My Psychic Potential."